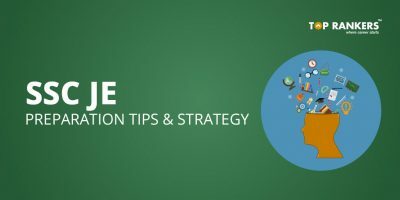 How to prepare for RBI grade B exam? Reserve Bank of India has started accepting applications for RBI Grade B Exam from 3rd July 2018. The Phase I Exam is scheduled on 16th August 2018 and the Phase II Exam is scheduled on 7th September 2018. It is high time for the aspirants to start their preparations. 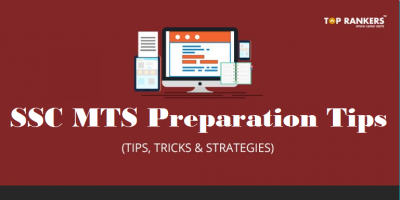 So, we have come up with an article on How to prepare for RBI grade B exam- Preparation Tips for RBI Grade B exam 2018- Study Plan for RBI grade B exam 2018. 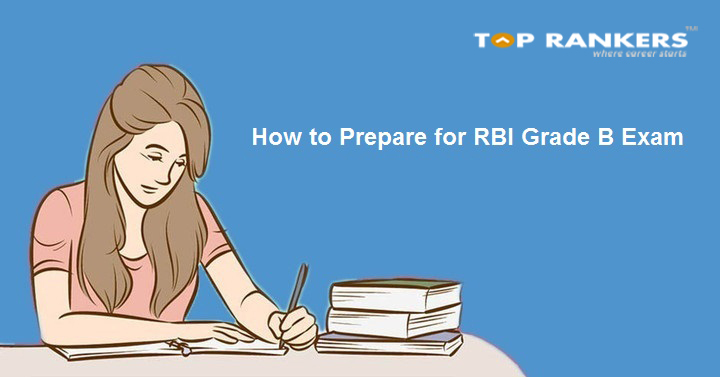 Since the exam dates are out now and you have just a month left to prepare for the RBI Grade B Exam, we recommend you to go through this article thoroughly. Also, before starting your preps, go through the RBI Grade B exam pattern and RBI Grade B syllabus. As per the RBI Grade B Notification 2018, you must be ready for the cut- throat competition this time. 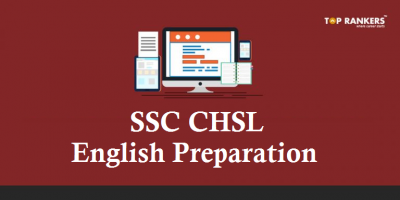 To cope up with this cutting-edge competition, we have prepared a plan for you to study for the exam. Let us now go through the RBI Grade B exam pattern in detail which will help you with your biggest query i.e. 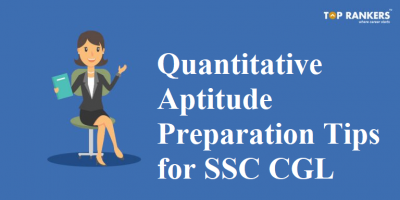 How to prepare for RBI Grade B exam. The RBI Grade B Phase III will be an interview session which will be asked as per the existing format. This will be the last round of the process of selection. (i) Practice makes a man perfect. Make it a habit of practising questions on a daily basis. (ii) Solve RBI Grade B practice papers and RBI Grade B mock tests by analysing time. Analyze your performance and record your scores. (iii) Better scores in Reasoning and Quant can only be obtained when you practice well. Make sure you practice well from RBI Grade B previous year question papers. (iv) RBI test series will also help you increase your speed and accuracy. (i) Time management is an essential factor for RBI Grade B Officers exam. (ii) Prefix your TIME during your practice sessions. (i) Speed and accuracy are inevitable factors for success in RBI Grade B Officers exam. (ii) Don’t waste time on a single question. You will end up wasting time in this approach. Rather, move on with the questions which you are comfortable with. (i) Revise the concepts which you have already prepared. (ii) Prepare quick notes which will help you get a quick glance at the concepts.